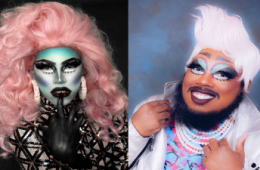 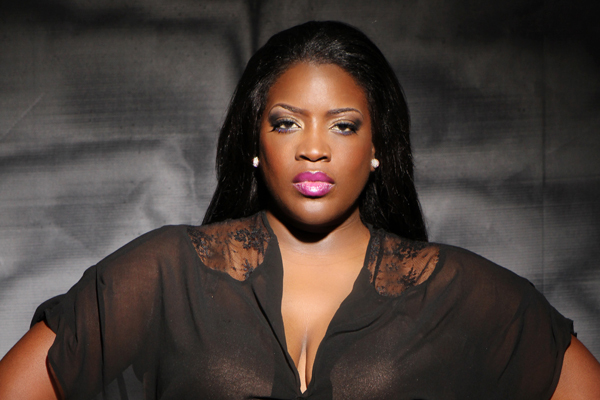 #Slay: It’s no illusion — drag celebrity impersonators are the real deal! 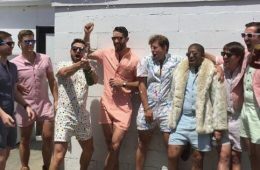 The Romphim has taken over! Would you like to see your man in a romper?